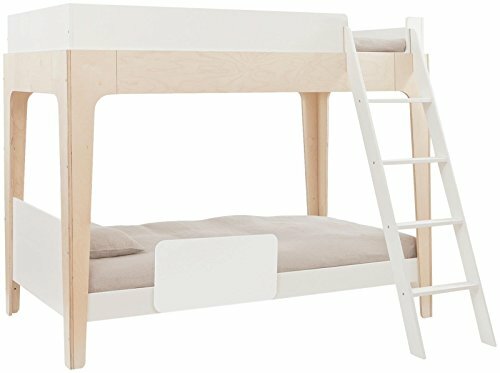 Welcome to the Baby: Bed Rails department at storemeister - America’s large-scale shopping portal with a price check. 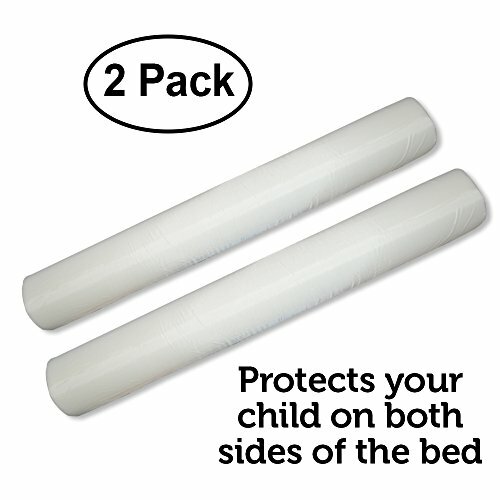 Have you ever thought about when is the best time for purchasing a Baby: Bed Rails product? 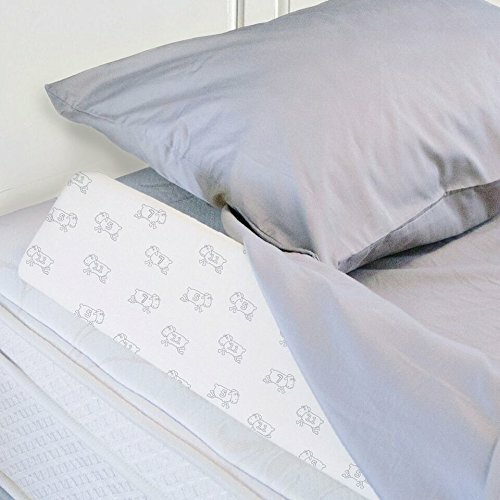 storemeister offers you not only a huge selection of Bed Rails products, but also shows you when and where you can get them at the best price. 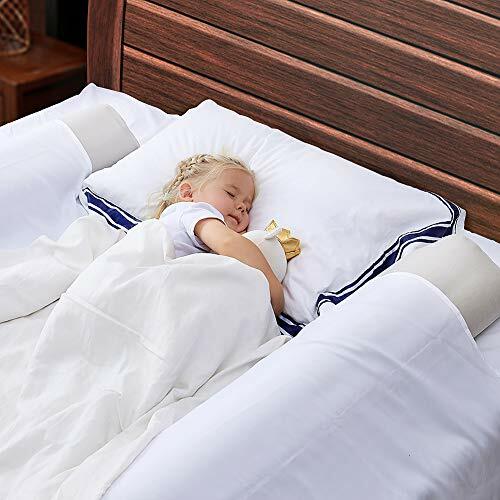 If you already have an idea of what you want, you can restrict the offer to brands such as "Regalo", "hiccapop", "Summer Infant" or "ComfyBumpy". storemeister also allows you to filter your search by color or set a budget. 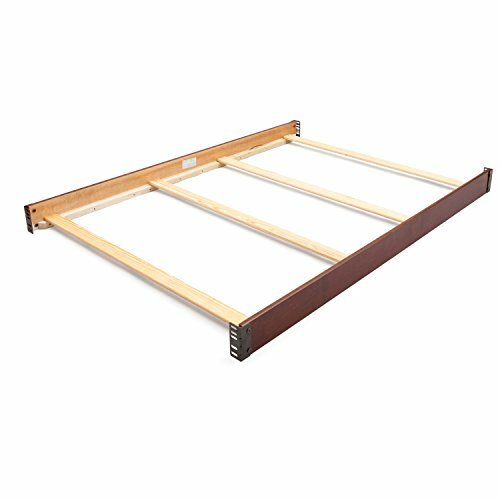 For example, you're looking for a product from the Baby: Bed Rails department in Other from Regalo for a maximum of 25-50USD? Set all of this using the page filter and get optimized results. last verified on 2019-04-21 at 06:42; the price may have changed since. 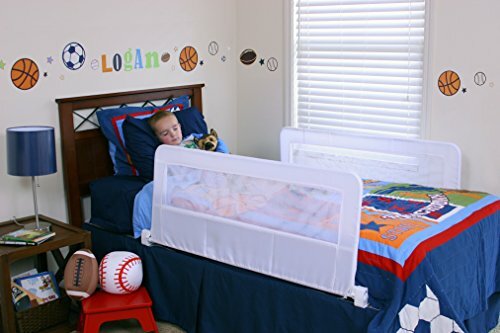 Moonlight Slumber Breathable Dual Sided Baby Crib Mattress. 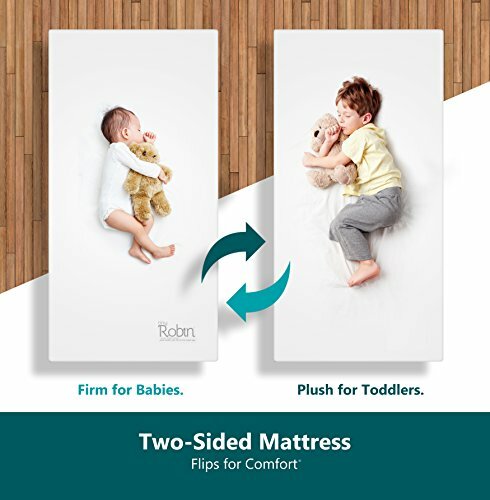 Firm Sided for Infants Reverse to Soft Side for Toddlers Bed. 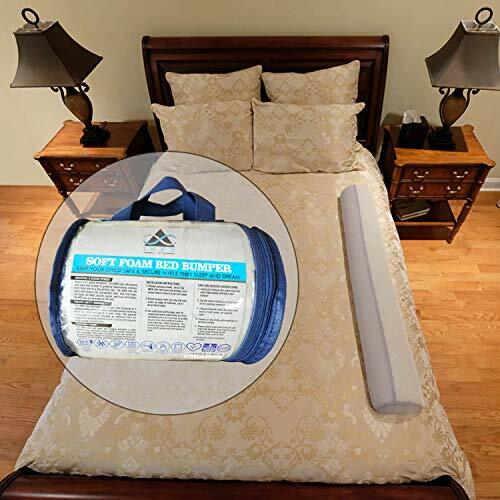 Easy to Clean Waterproof and Odor Resistant (Made in USA. Latest Version). 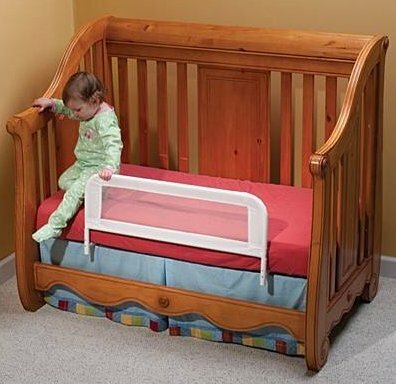 Dexbaby Safe Sleeper Bedrail 36" X 17.5" In Box.